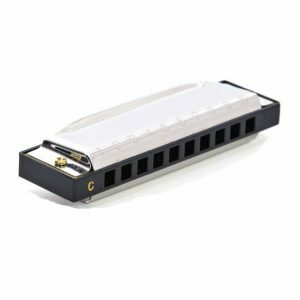 Exclusive to Harmonicas Direct, the Blues Buddy is ideal for the beginner and is a great value for money harmonica. 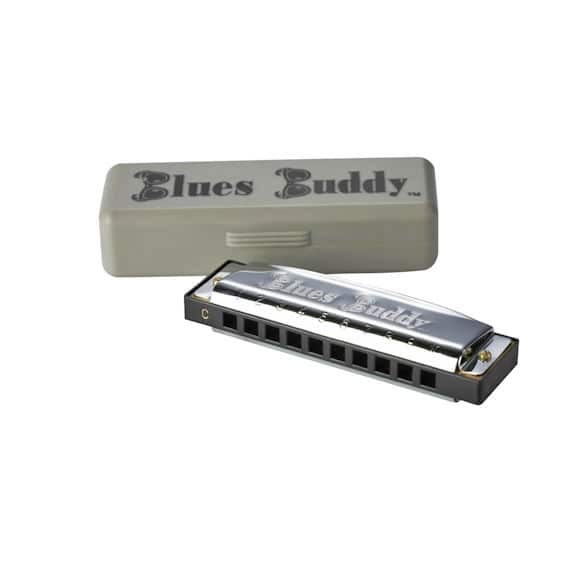 It has a bright and full tone and it’s features include a plastic comb with polished, stainless steel covers, embossed with the Blues Buddy logo on both sides. 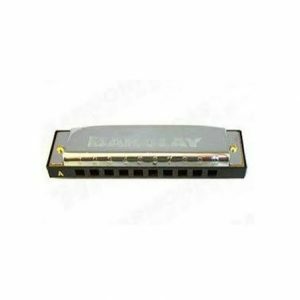 It comes in a tough plastic case. 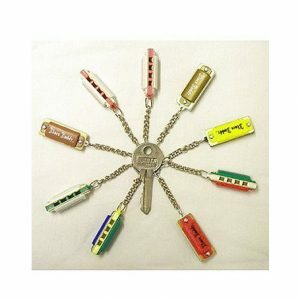 Available with the Blues Buddy logo in keys A, Ab, B, Bb, D, Db, E, Eb, F, F#, and G.